Expedited Real-Time Payments Now Available! Our bill pay software allows your customers to pay in real-time. Provide credit within the hour for select billers! 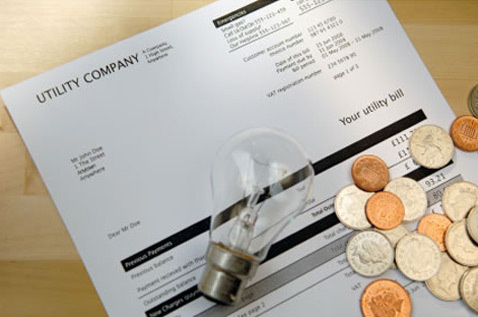 Our bill payment software allows your location to accept and electronically transmit customer bill payments from over 10,000 billers nationwide. 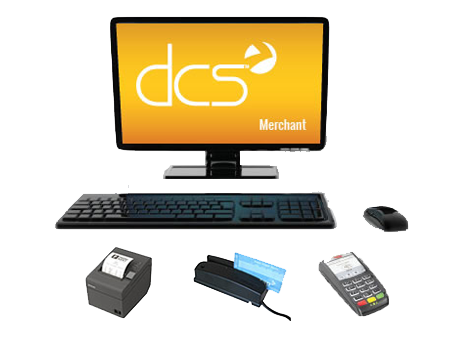 Our bill payment software is ever growing, typically adding two new products a year. So not only can you pay bills but you can also sell prepaid mobile minutes, gift cards, and Bitcoin along with buying back unused gift cards! 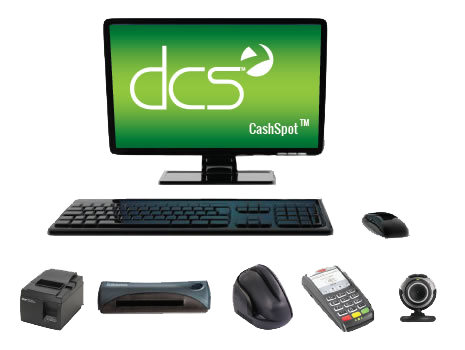 Increase revenue, improve customer satisfaction, boost in-store traffic, and develop customer loyalty with our DCS bill pay software.